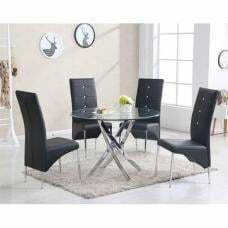 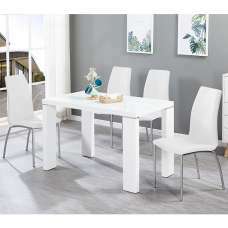 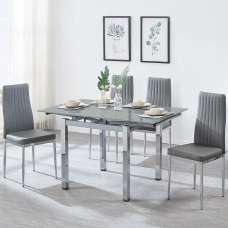 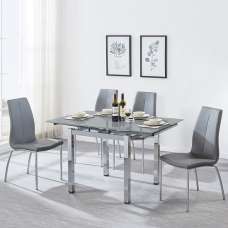 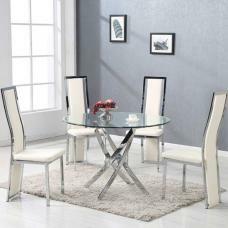 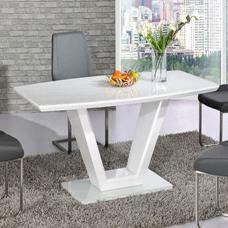 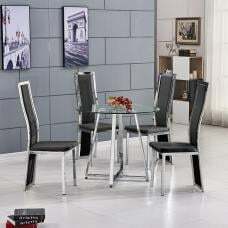 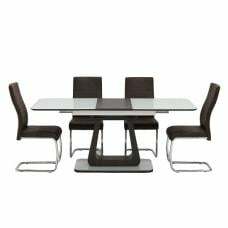 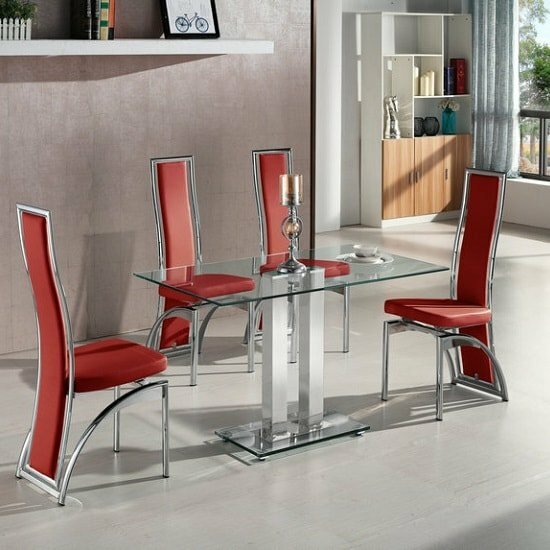 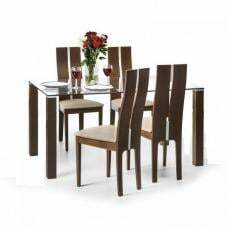 Jet Small Dining Table Rectangular In Clear Glass With 4 Chicago Red Dining Chairs, contemporary, stylish looking dining set that will add a fantastic feature in your home. 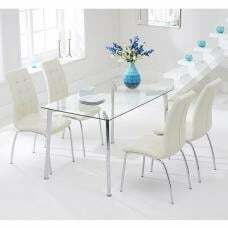 Crafted from tempered clear glass with chrome supports and chairs are made of Red faux leather. 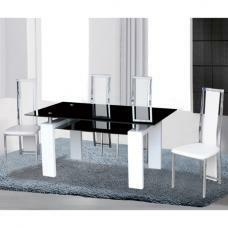 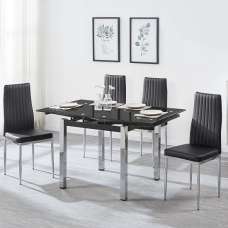 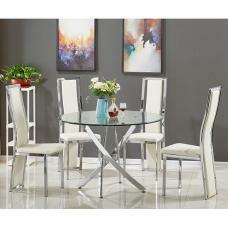 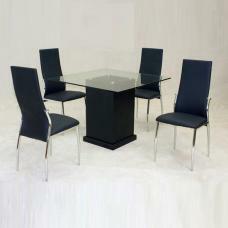 This ultra modern dining set is perfect for stylish conscious owner.